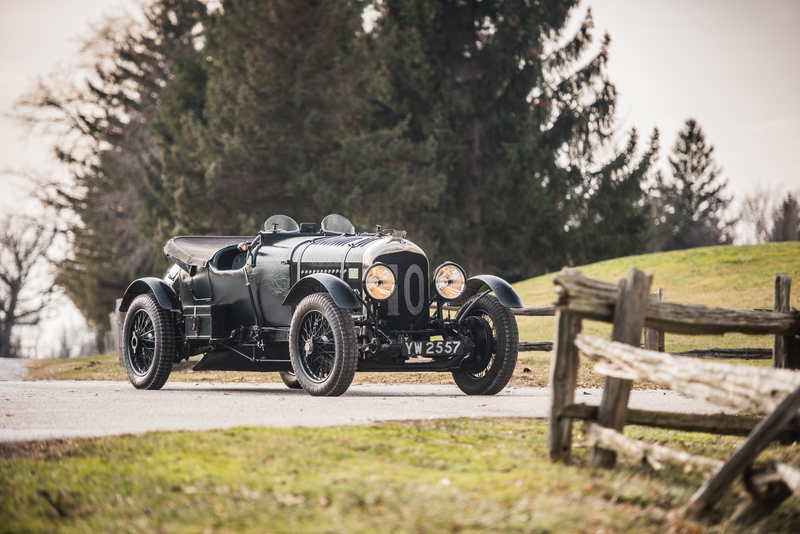 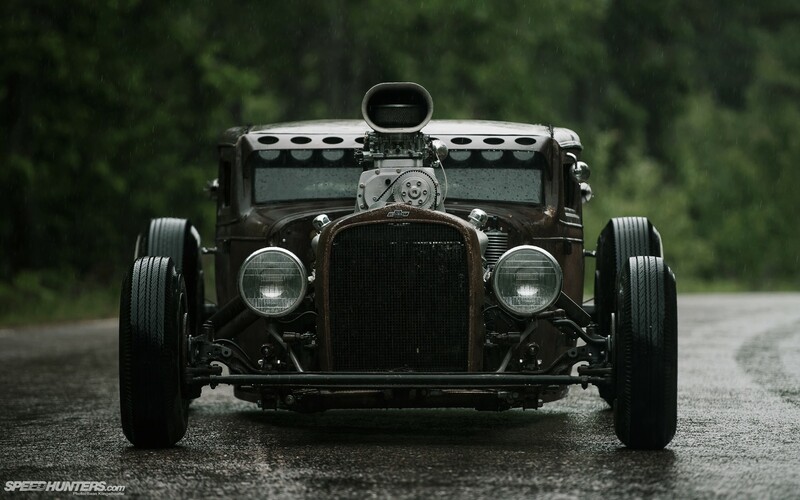 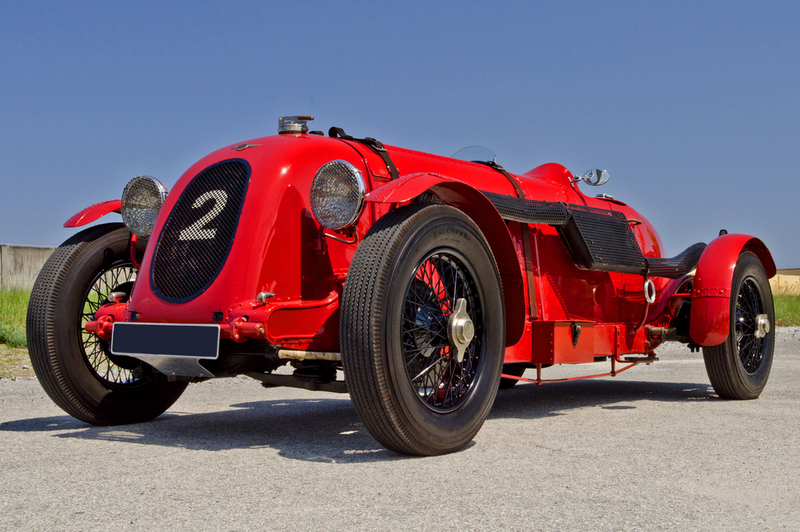 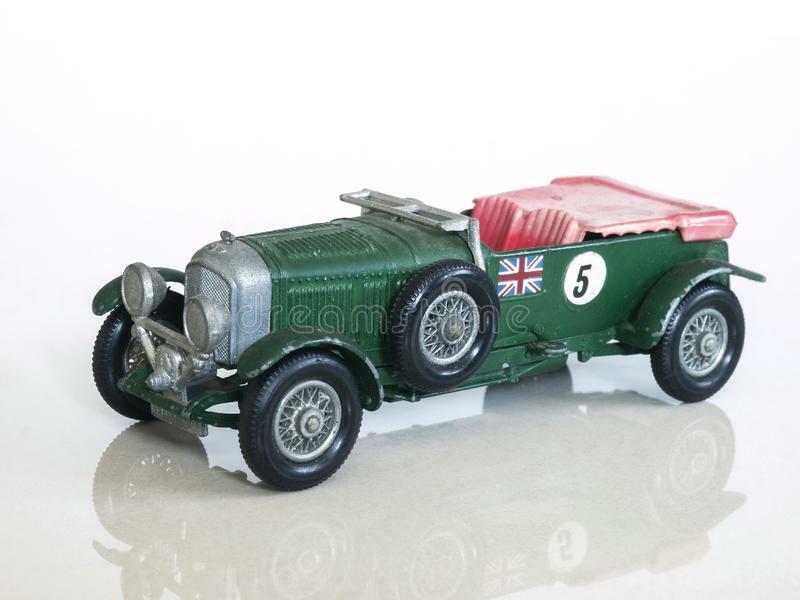 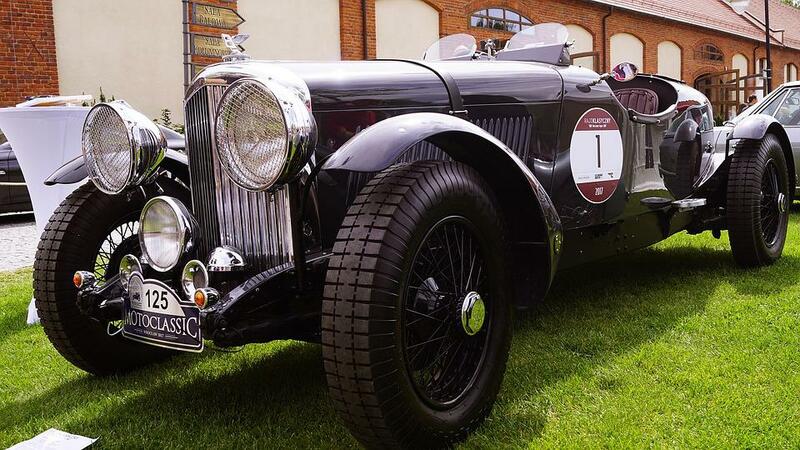 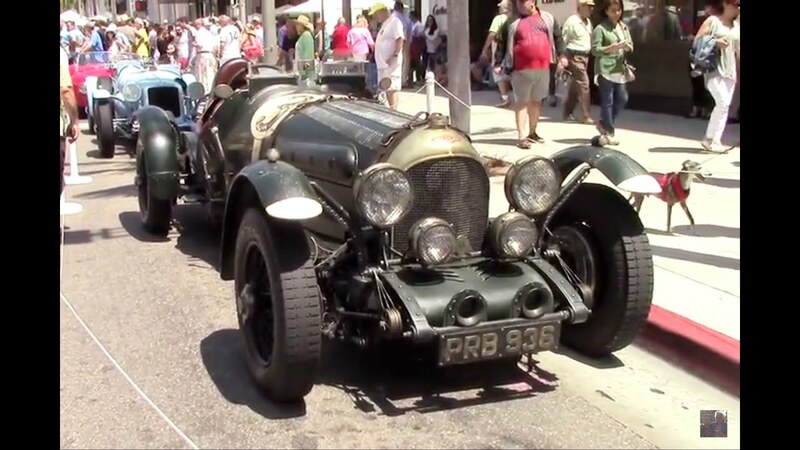 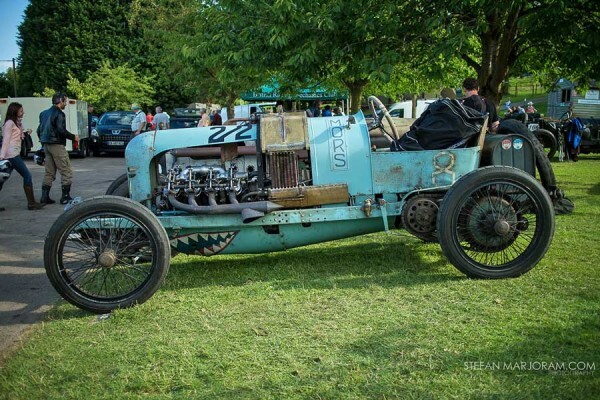 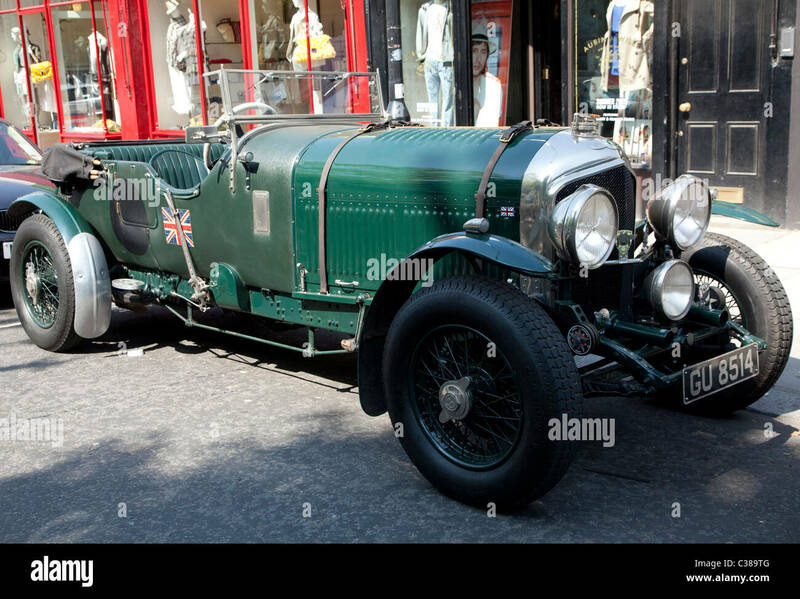 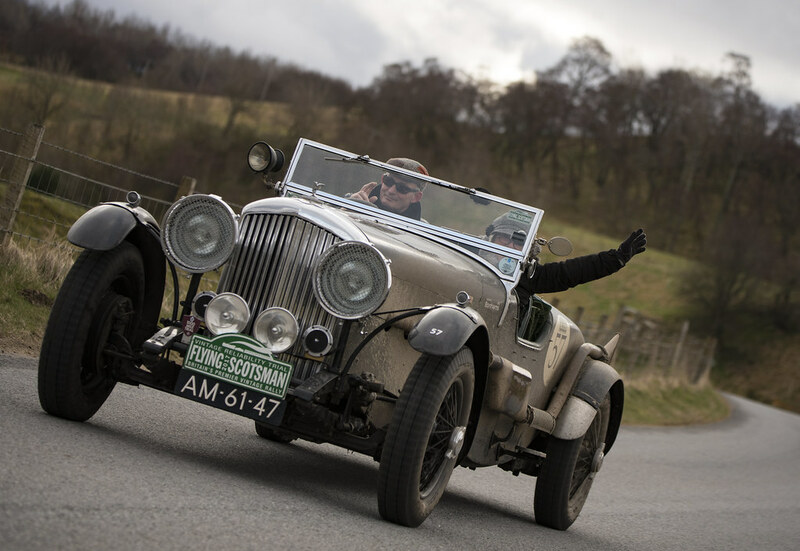 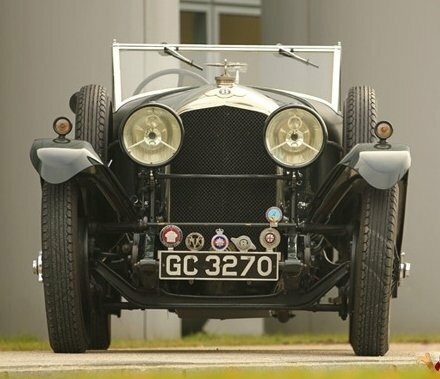 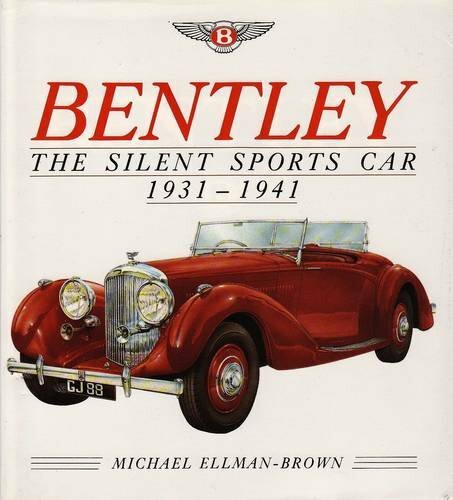 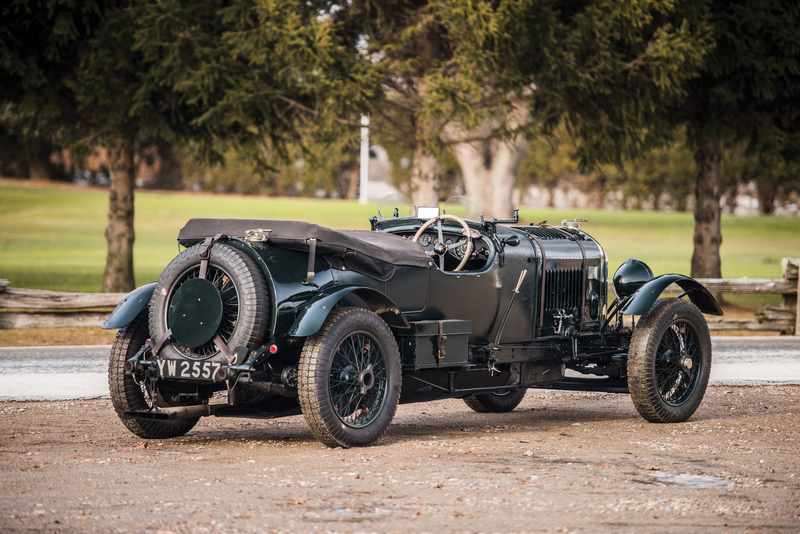 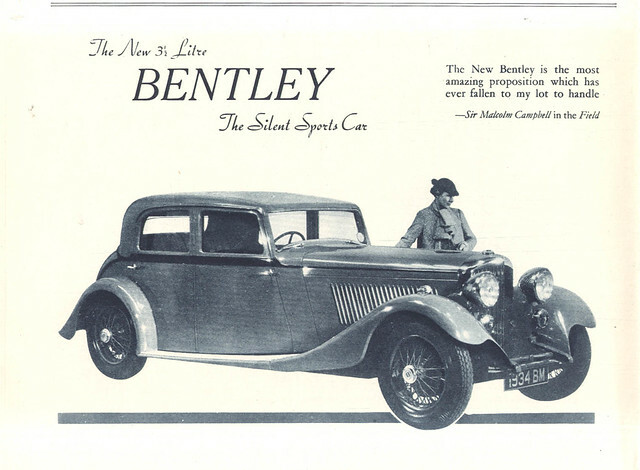 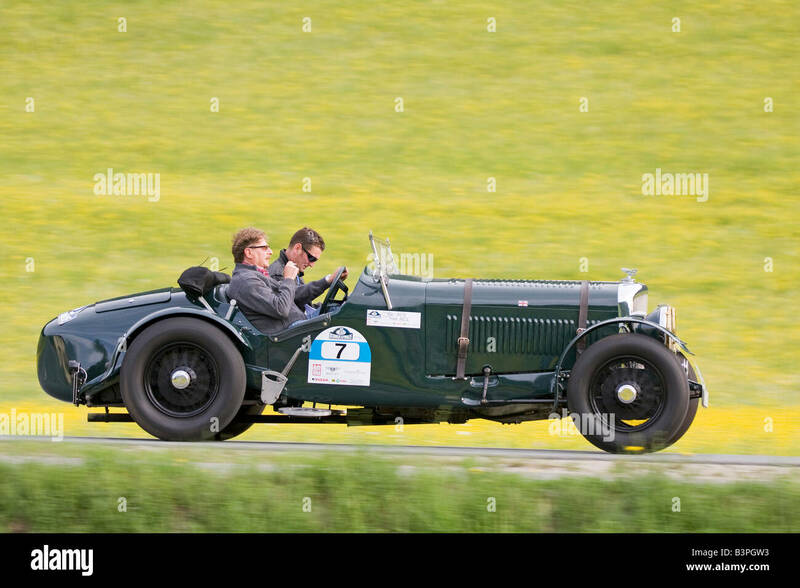 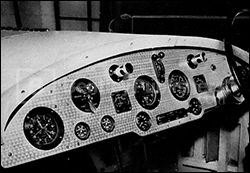 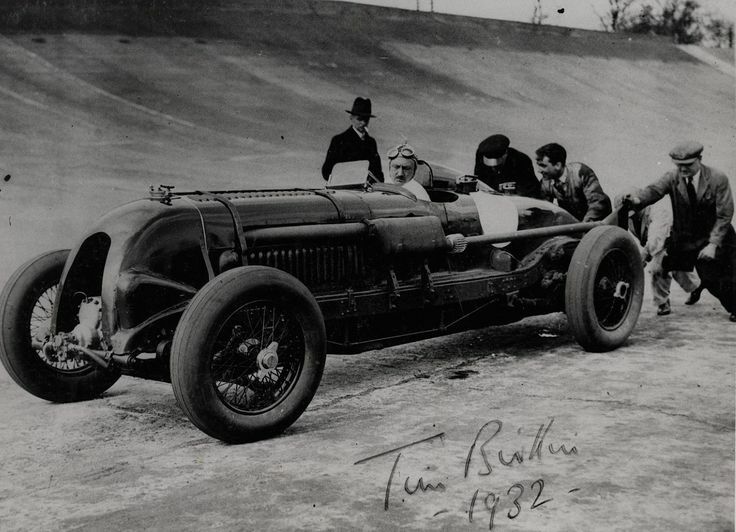 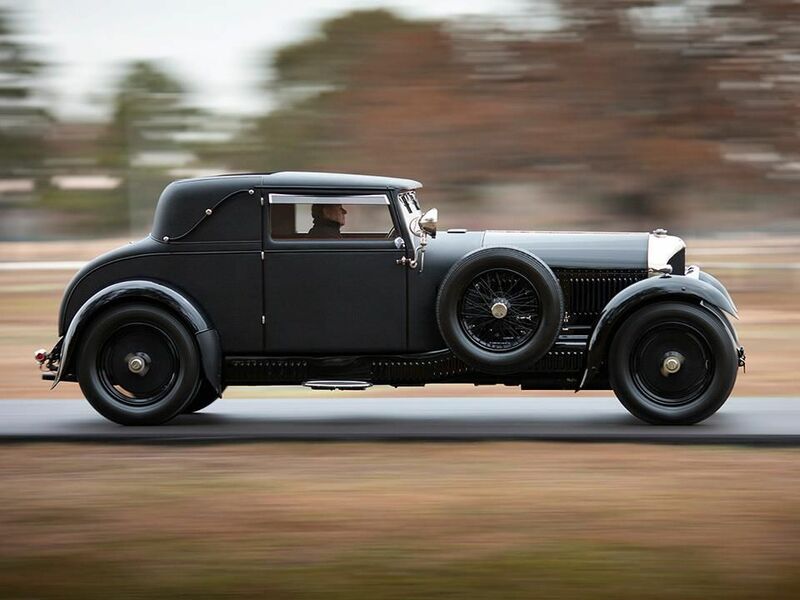 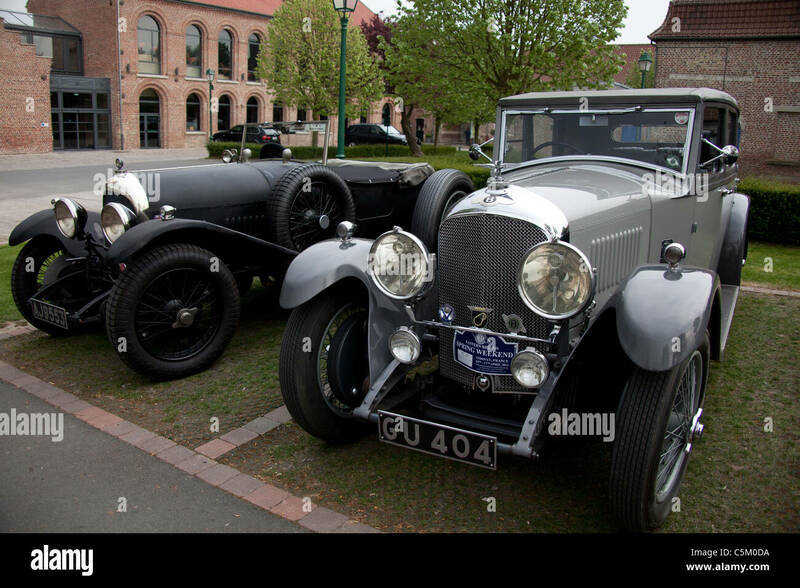 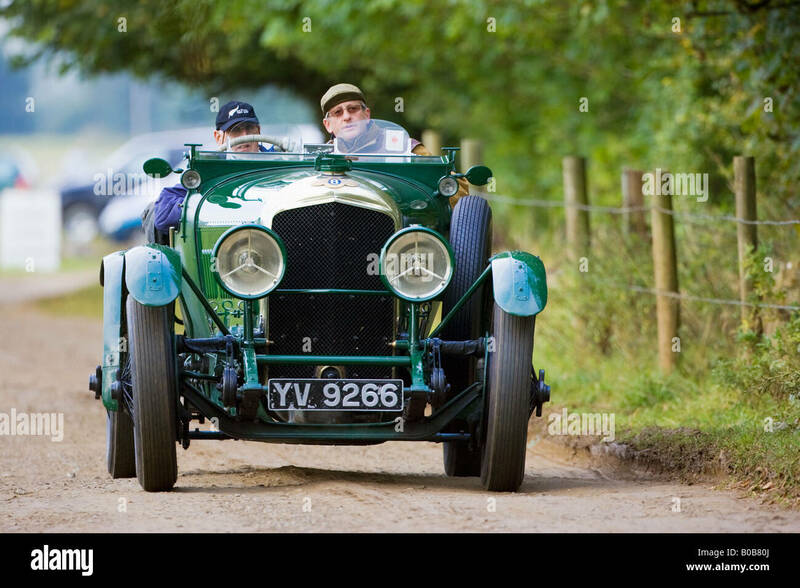 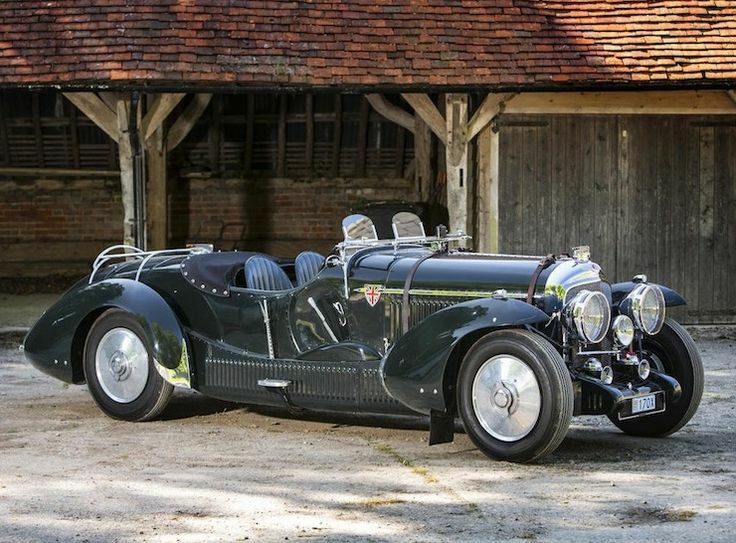 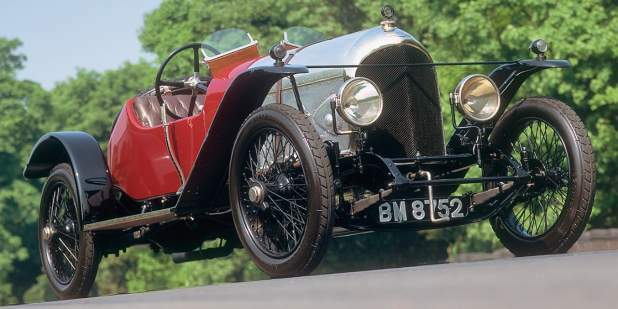 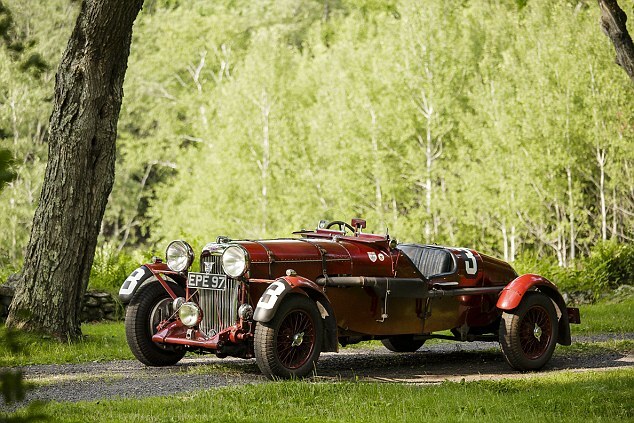 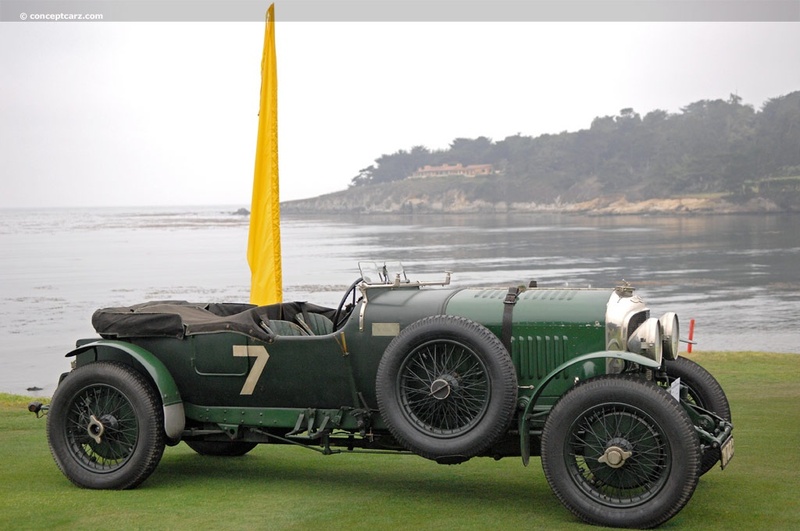 Time Marches On And The Early Antique, Sports And Racing Car Clubs That Were Formed In England, Europe And Here In The U.S. Have Gained In Years. 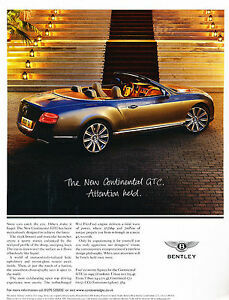 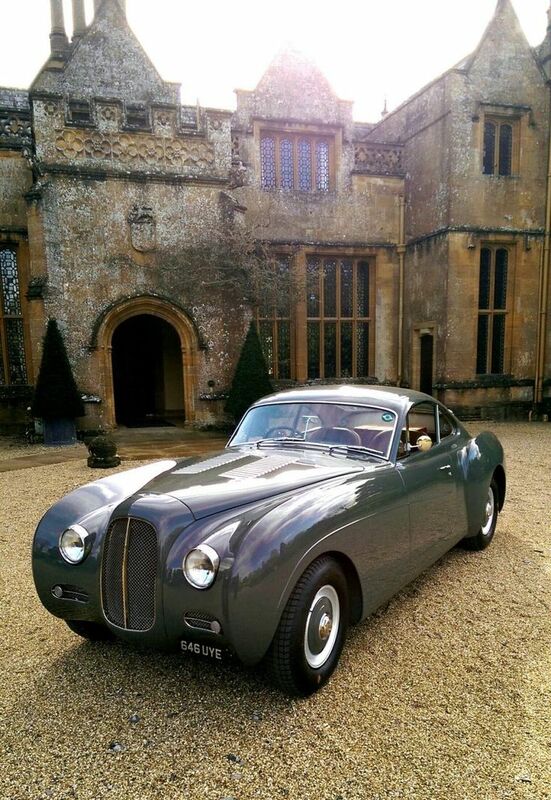 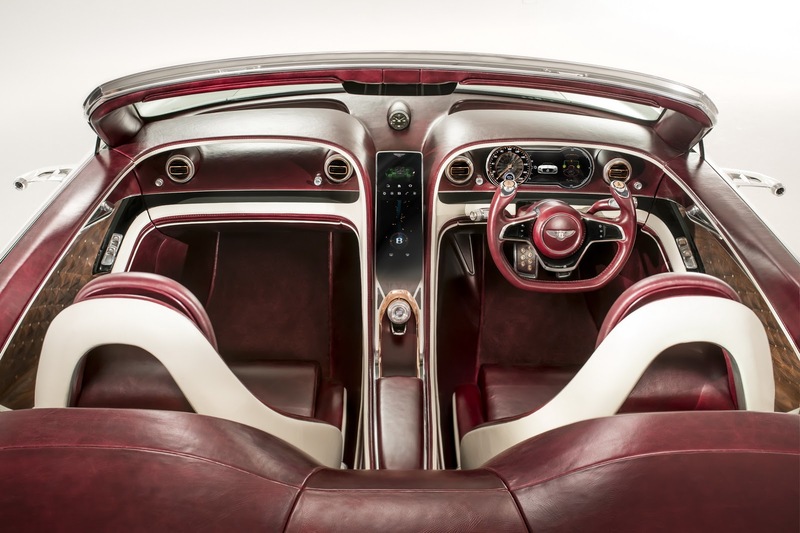 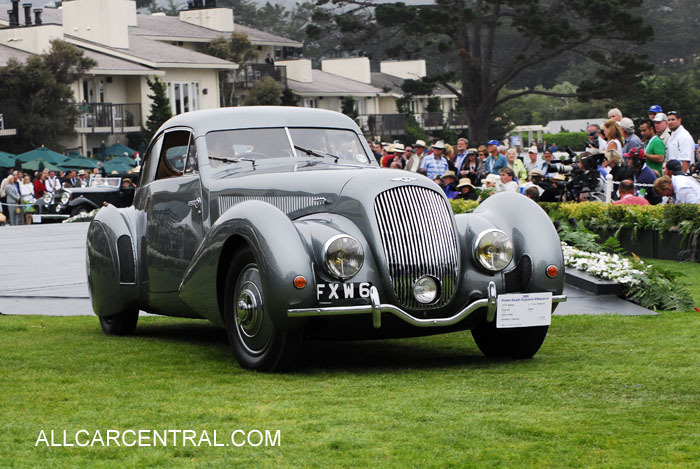 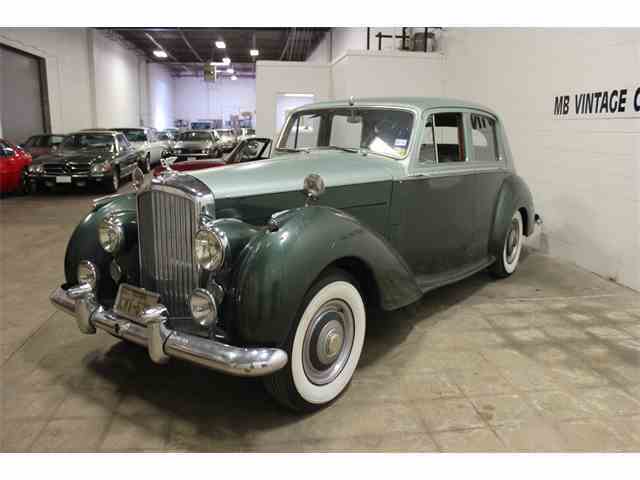 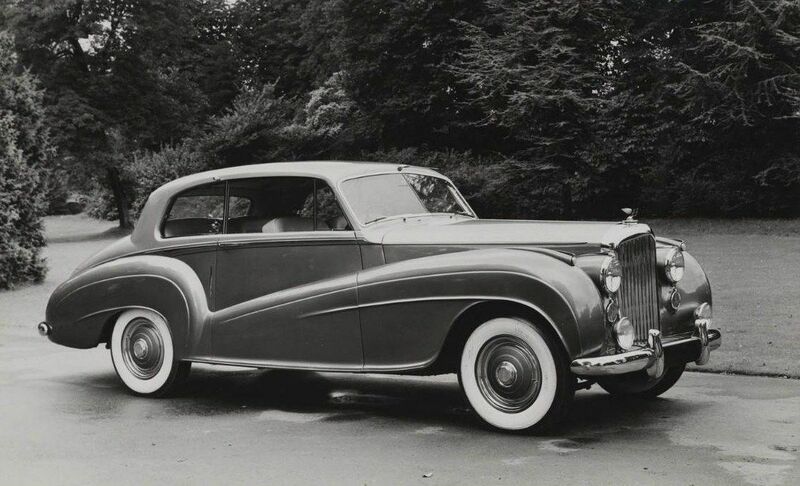 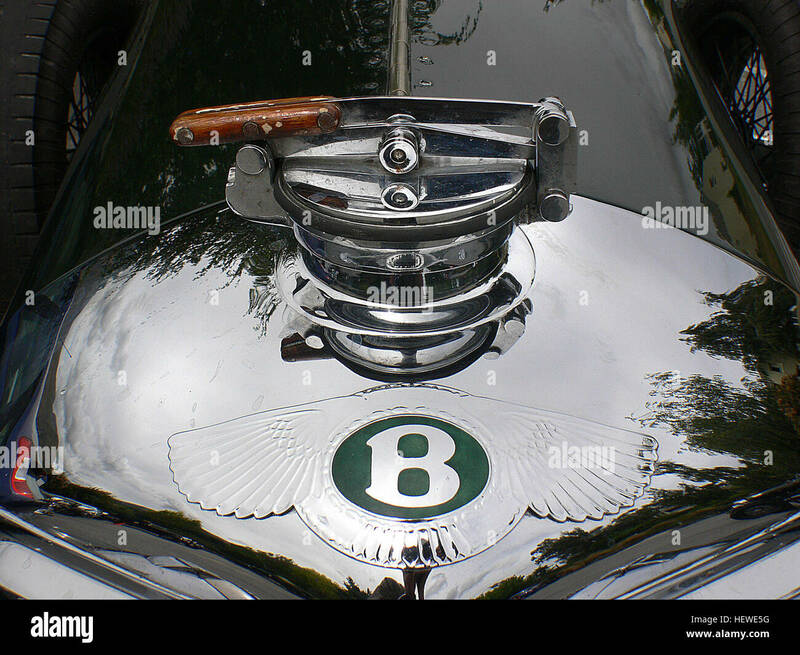 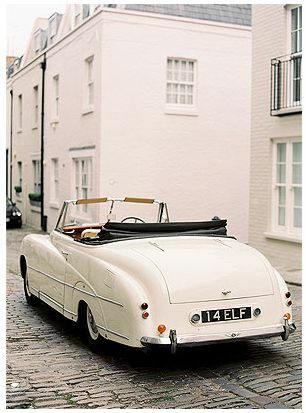 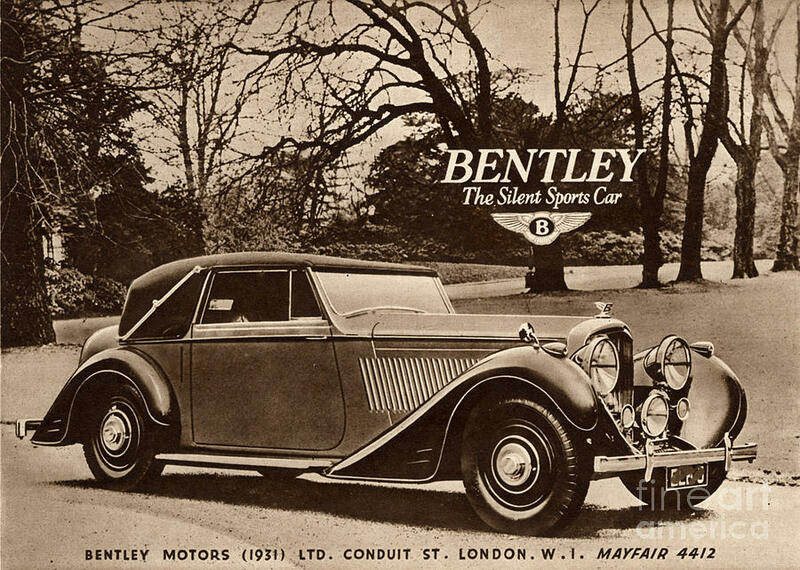 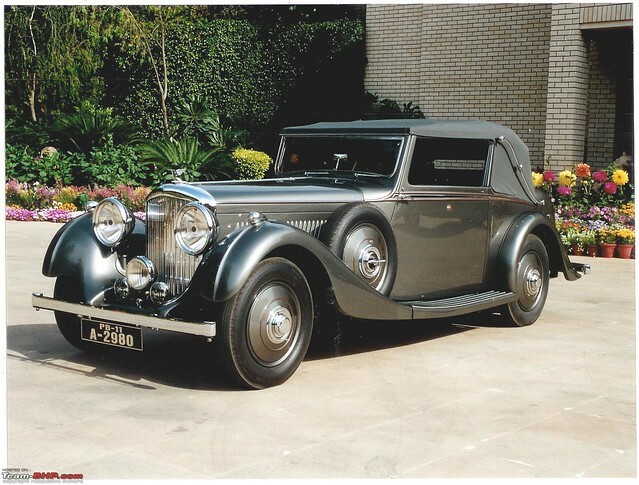 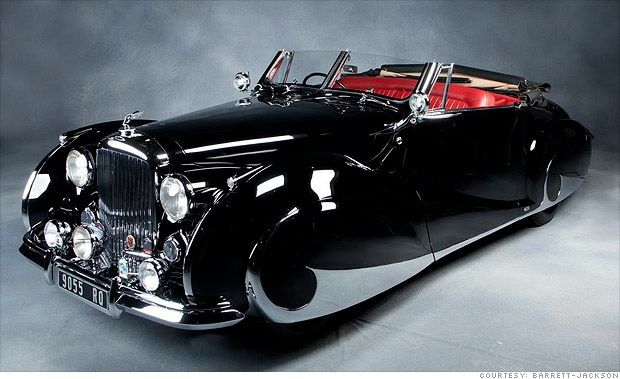 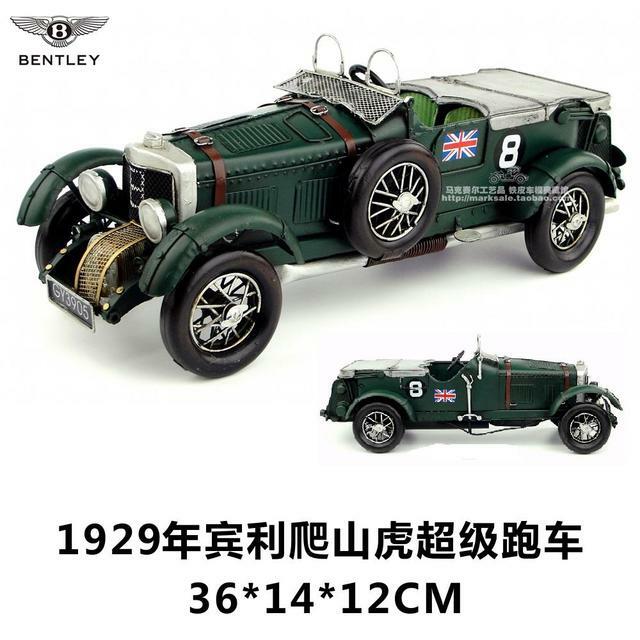 Luxury Sports Cars · 1947 Bentley Mark VI X Cabriolet B25071 Body, With Franay Coachwork. 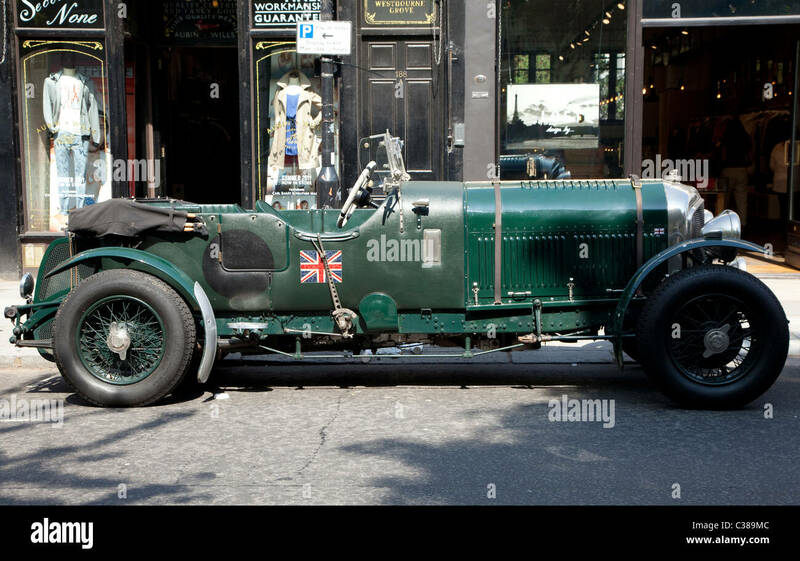 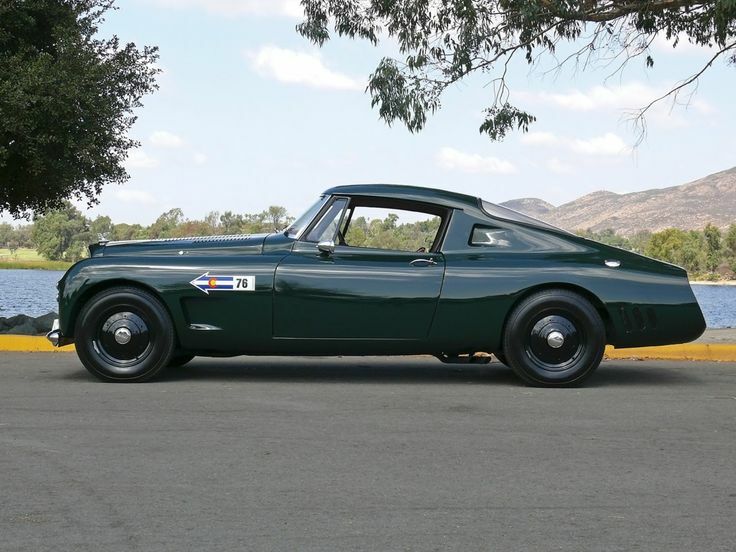 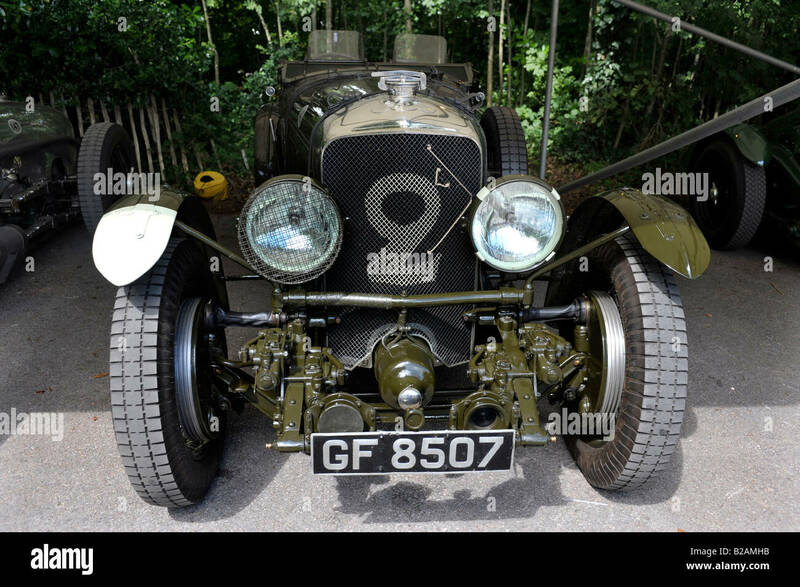 This Car Is Absolutely A British, And A Brooklands, Icon. 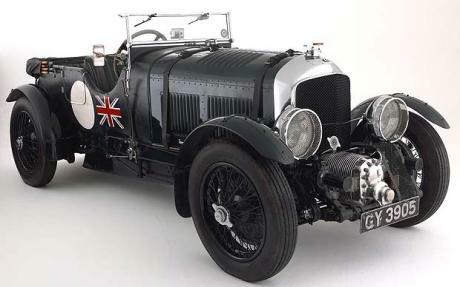 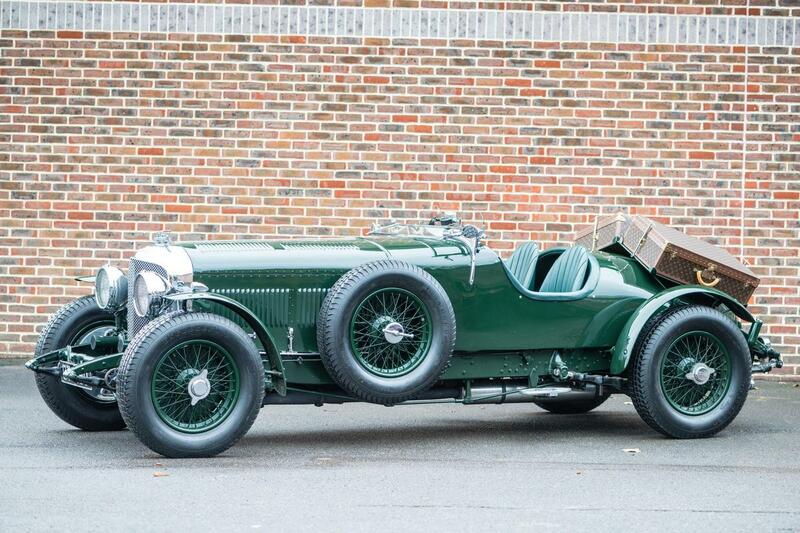 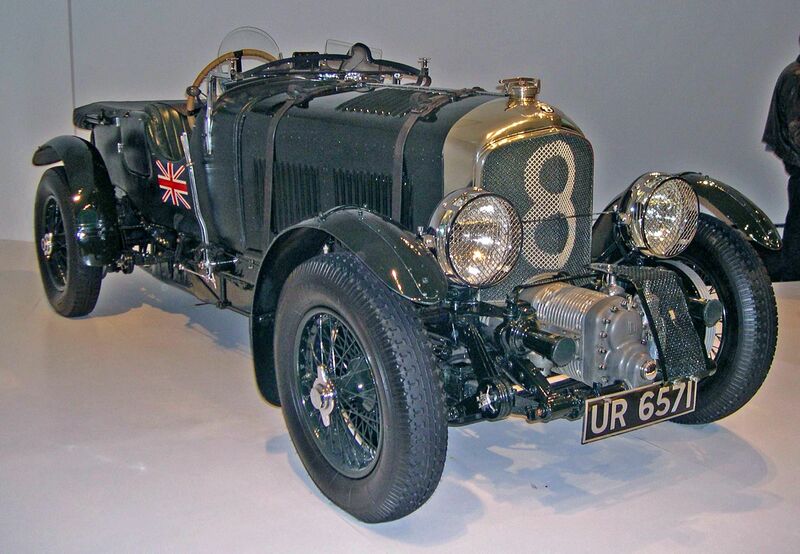 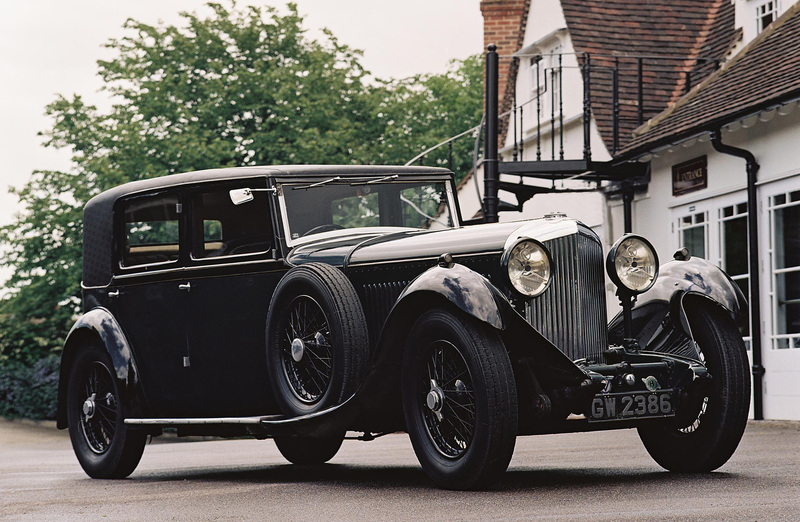 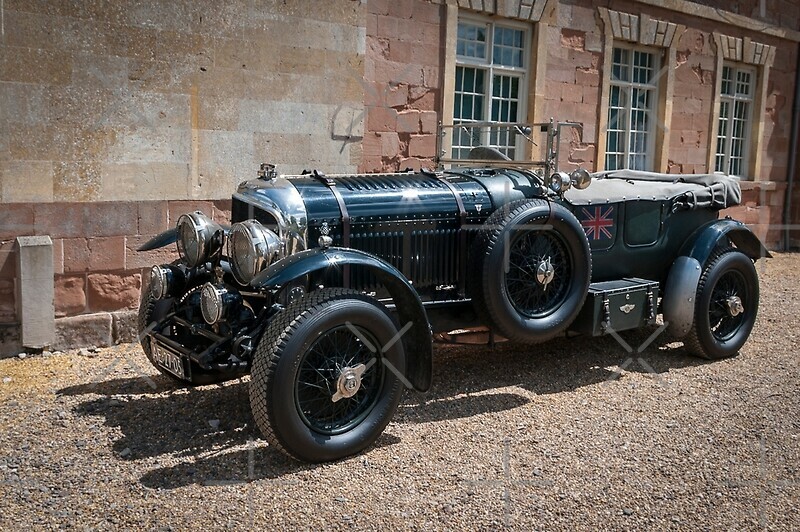 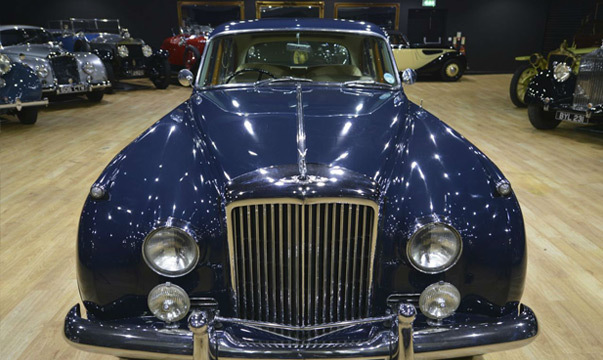 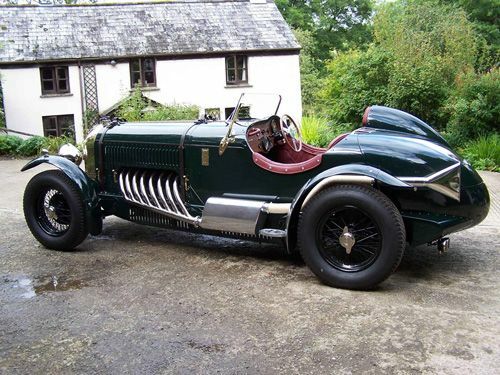 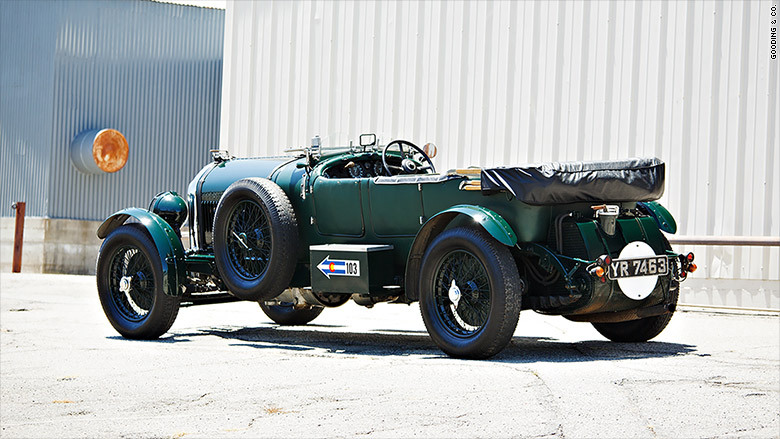 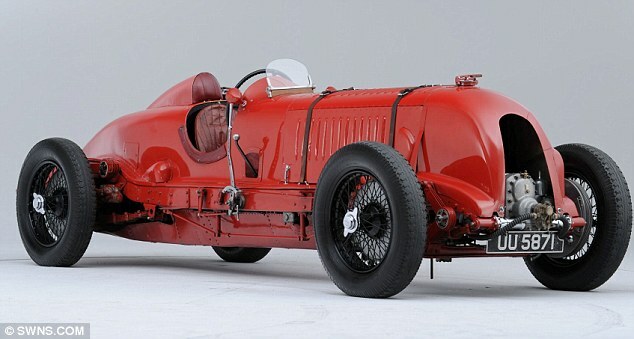 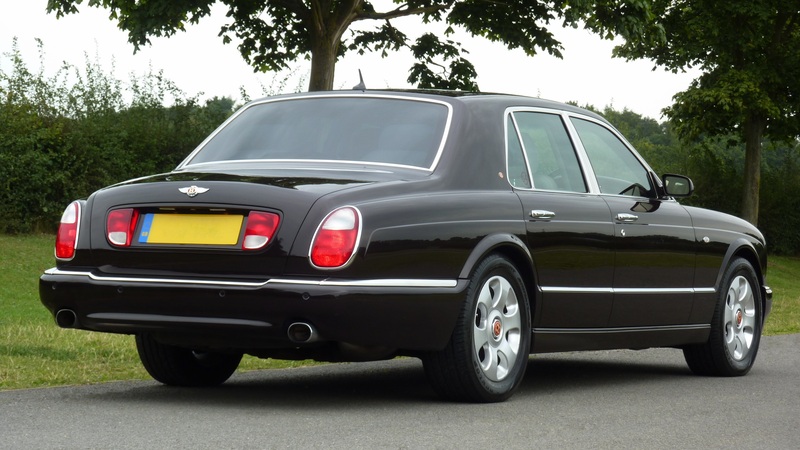 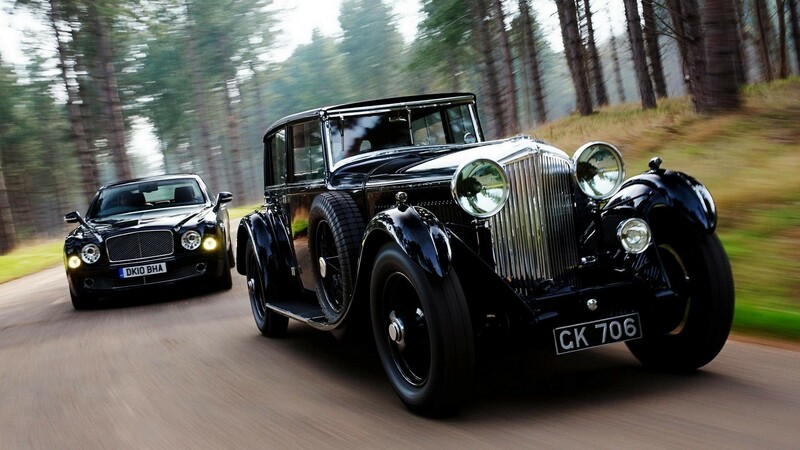 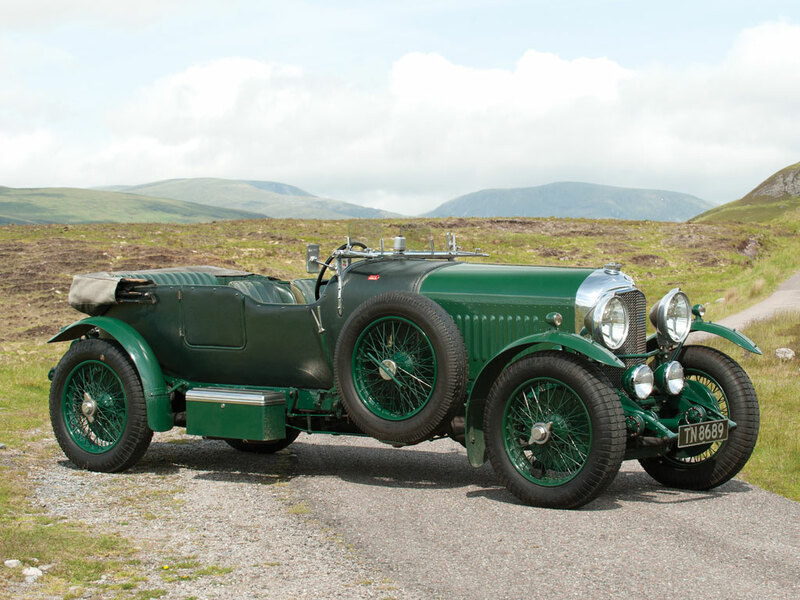 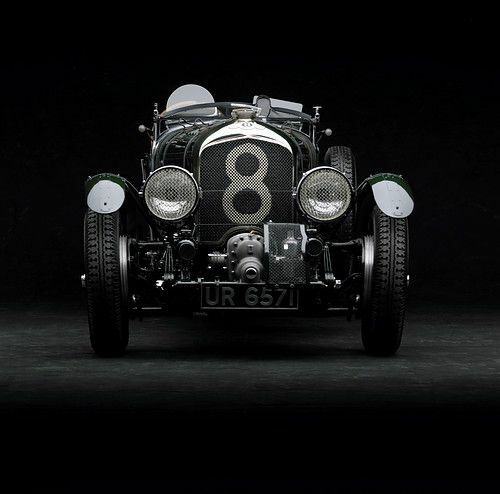 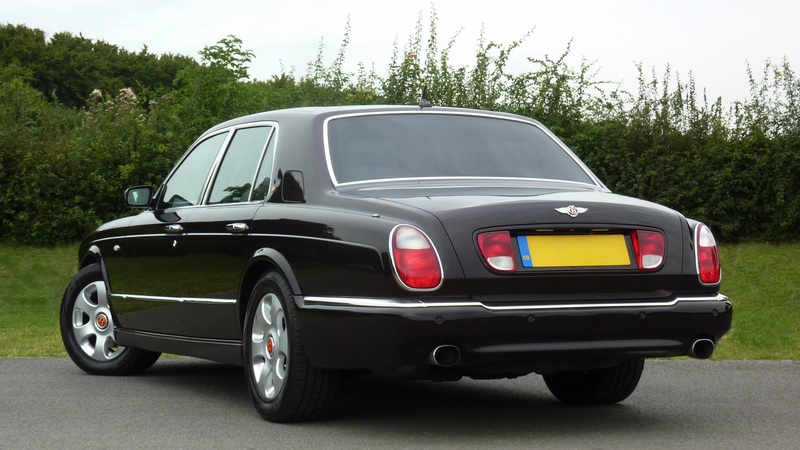 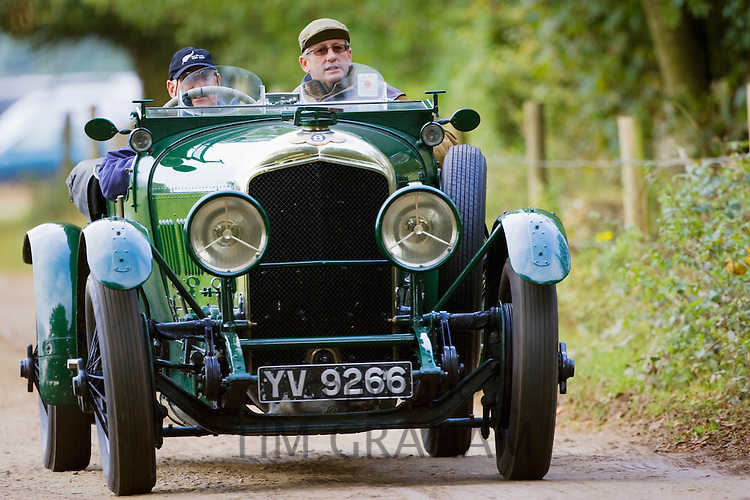 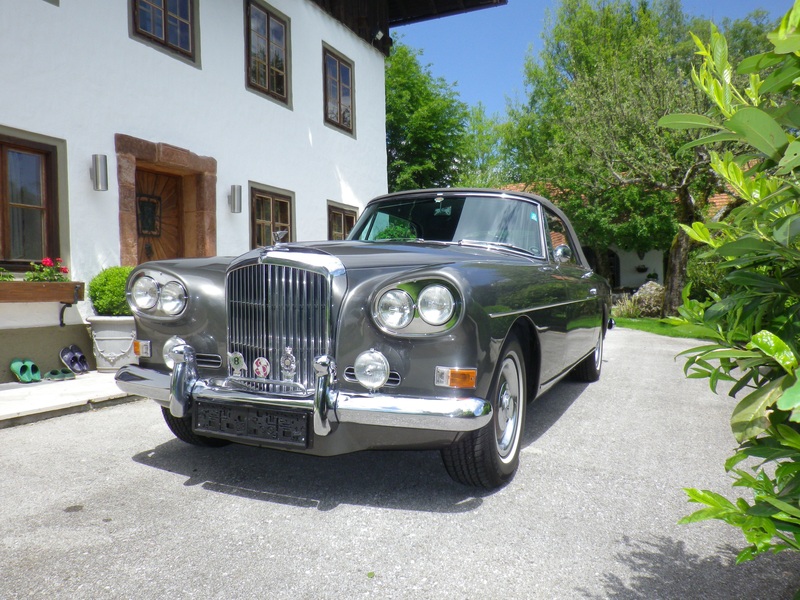 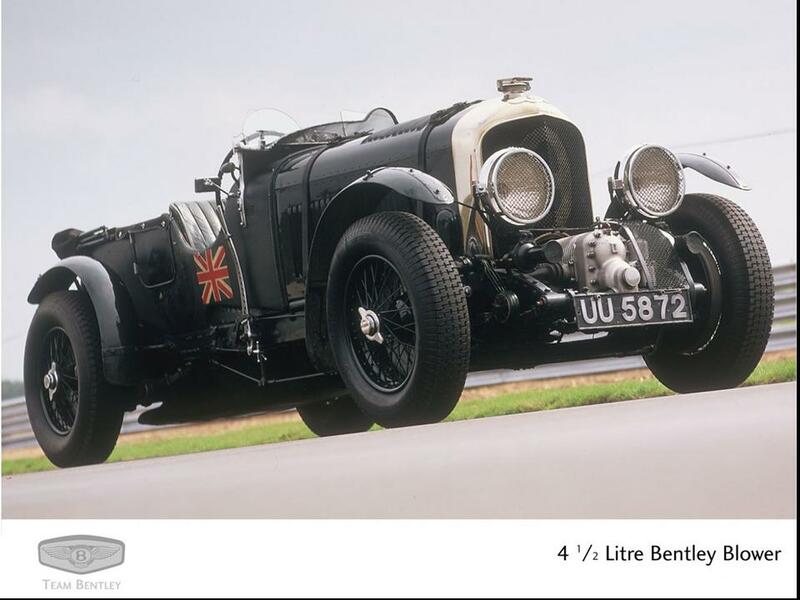 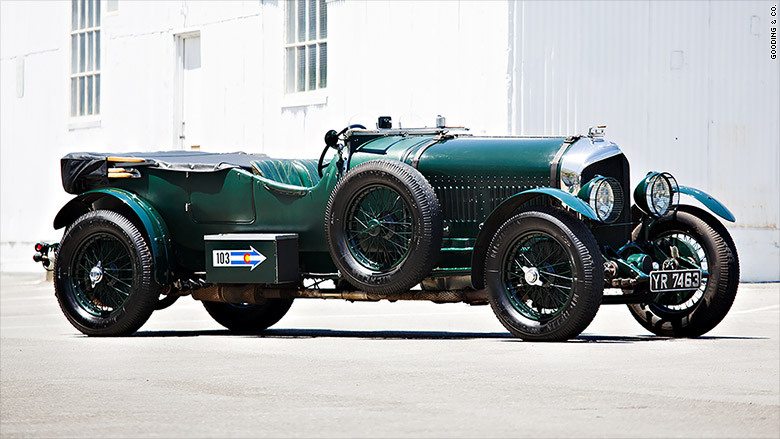 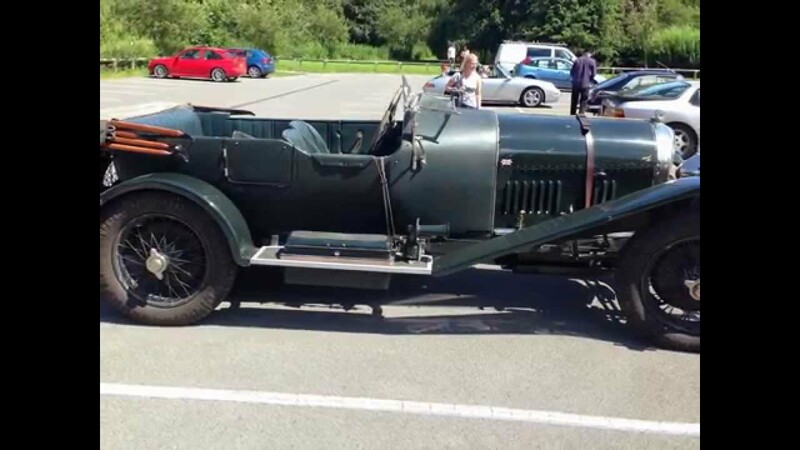 A Very Appealing Vintage Bentley Restored Over 35 Years Ago By A H.